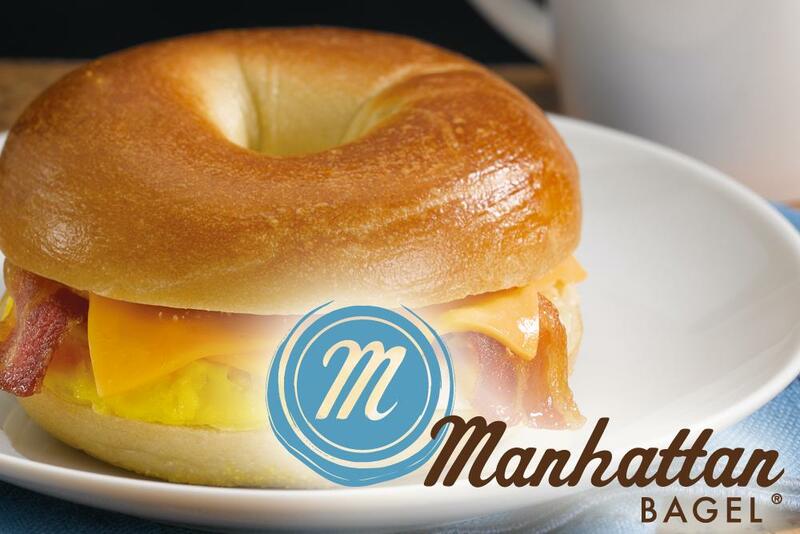 Manhattan Bagel is a Bagels, Bakeries, and Donuts restaurant where most Menuism users came for fun with friends and paid less than $10. 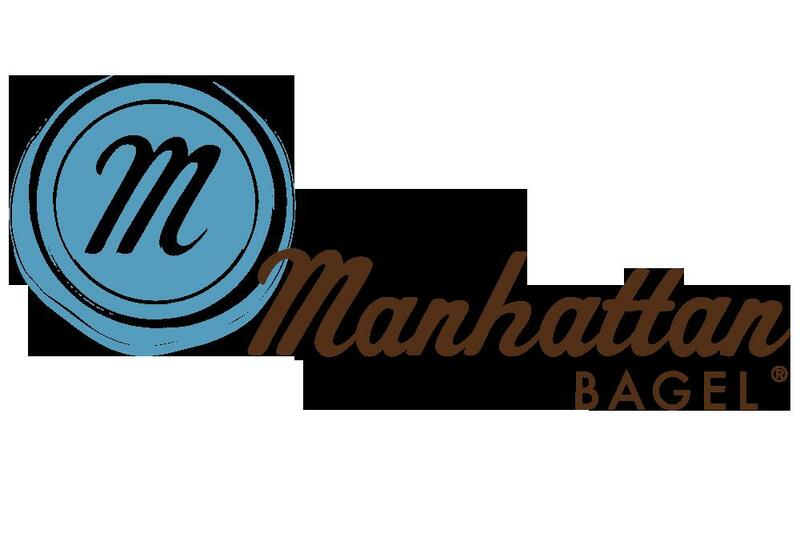 1 review of Manhattan Bagel, first by Colleen19. Dunkin Donuts has nothin on these bagels. 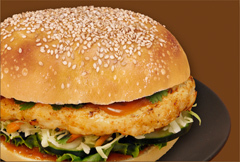 They make the best sandwiches, and although they are a bit pricey for this area, delicious. Worth the wait(always training someone). Sit down for a spell, relax, and enjoy. 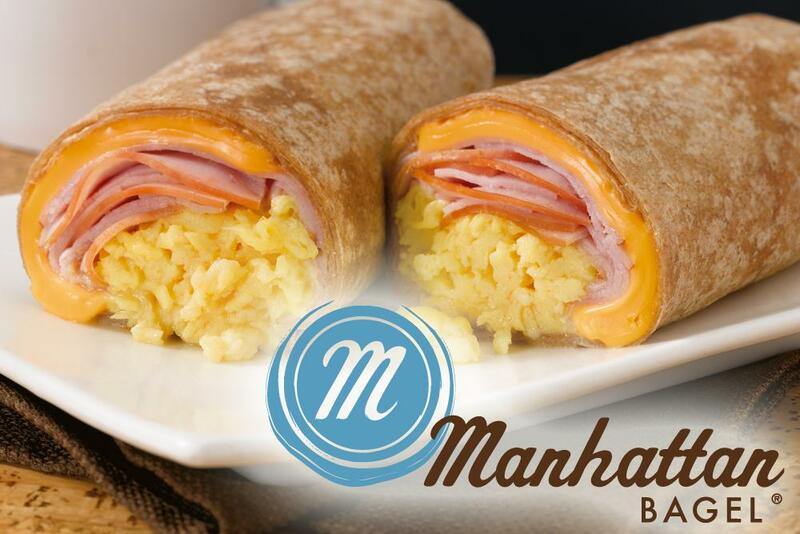 These dishes from the Manhattan Bagel menu are contributed by Menuism users directly, as part of a restaurant review, or as part of a photo upload. 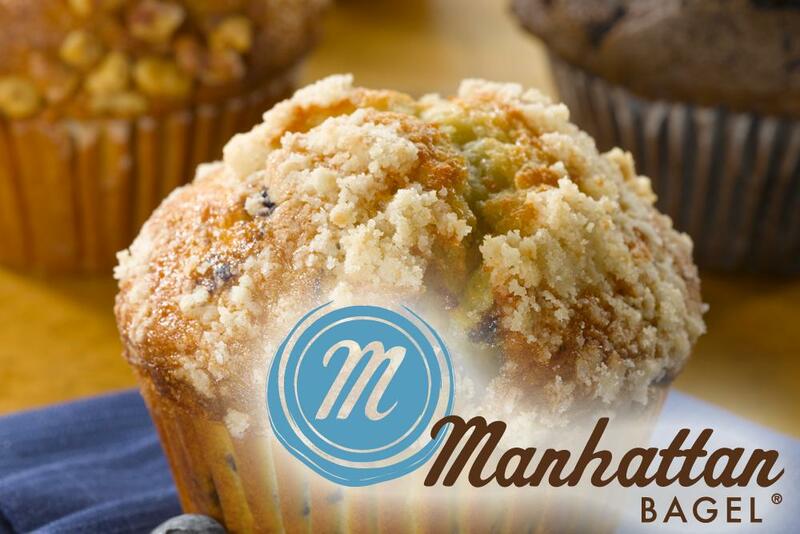 Do you own Manhattan Bagel? Contact us to connect with your diners. 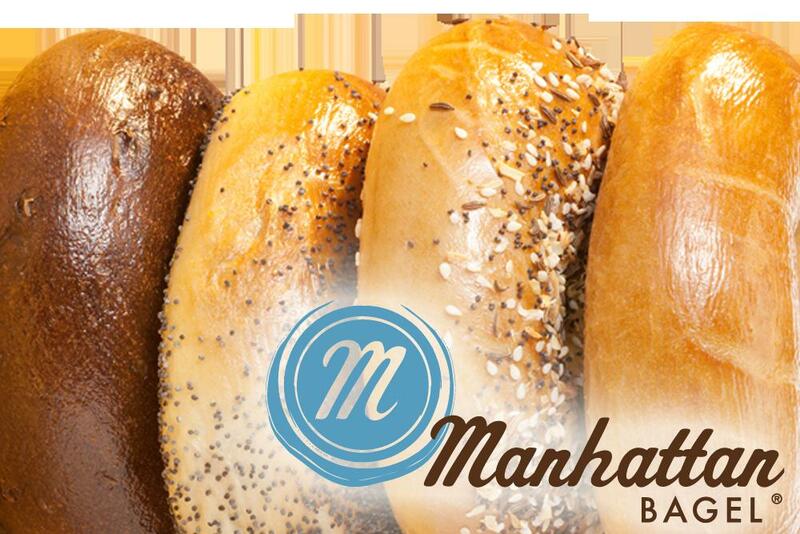 Manhattan Bagel is located near the cities of Easton, Lopatcong, Easton, Alpha, and West Easton. 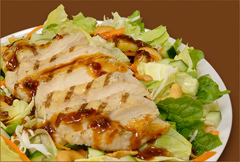 People found this by searching for: Manhattan Bagel Phillipsburg Nj, Manhattan Bagel 08865, Manhatten Bagel In 08865, Manhattan Bagel08865, Manhattan Bagel Phillipsburg, Manhattan Bagel Phillipsburg Menu, and Subway Parfait Pictures.